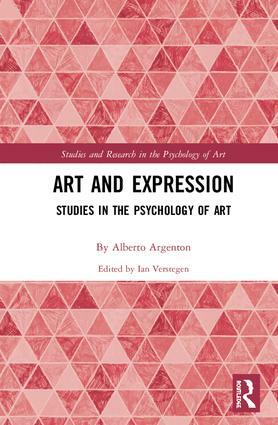 Studies and Research in the Psychology of Art is intended to make available work on art from a rich psychological point of view. Emphasis is placed on perception and cognition with full semantic and expressive significance in its relation to artistic content. Topics covered in such a series could include traditional perceptual issues like form, color, space, pictorial dynamics, as well as wider ranging topics like emotion, expression and personality. In addition, other meta-theoretical areas touching on art and psychology like the brain, philosophy, and ethics could be treated. The platform encourages monographs, edited volumes, and the translation and publication of foreign text of special significance. Emphasis is placed on humanistic, Gestalt, and ecological approaches to the arts that envisage art in its fullest human context.